(Sendirian Berhad) Sdn Bhd Malaysia Company is the one choice to open business as foreigners. Malaysia is all known to us today as one of the most prime developing country among all Asian countries around the world. The country maintains a constant economical scale due to the varieties of business opportunities the country offers to the local and foreign investors. There are several types of business companies or entities that the investors can invest their fortune in both small or large scale. Discussion on Sdn Bhd registration cost is below for information. Let us first take a quick glance on the categories of business companies that the country can offer to the investors. 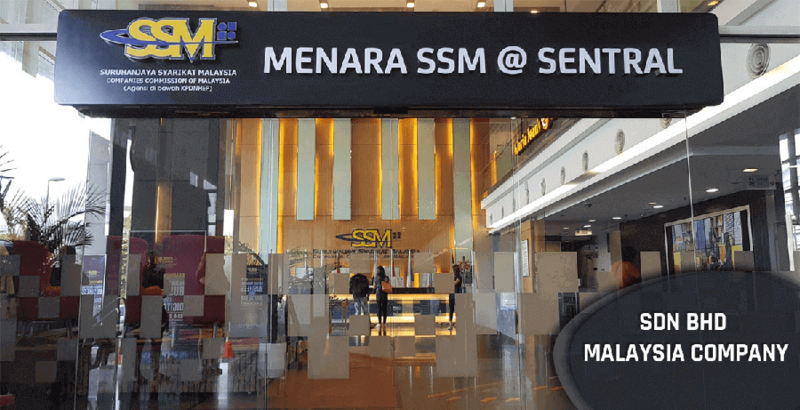 Among all these type of business companies the most highly preferred one by both the local and foreign investors is the Private Limited Company or commonly known as Sendirian Berhad (Sdn. Bhd.). The Sdn Bhd or the private limited company is the most popular one among all others because of the benefits and outcomes the company brings in for the investors. The SDN BHD Malaysia company is allowed to consume a separate legal identity, consume assets or properties on its own, maintain debt, work up with new contracts and most importantly has the ability of being sued or can sue. These SDN BHD companies are able to maintain perpetual succession until or unless the directors, board members and shareholders decide to shut off the company. These types of companies are the most reliable, trustworthy and acceptable one among all of the Malaysian population due to its ability of persuading people that something big, successful or good will happen in the near future to come. The private limited company is the most highly referred ones when it come to B2B type business dealings in Malaysia. 1) The liability or accountability is limited. The wealth of the investors or the entrepreneur is protected if the business fails or goes in complete loss. 2) The income tax is always low. As the SDN BHD company is considered to be a separate legal entity the tax planning system is said to be better then all others. It saves 20% of the tax if compared to personal taxation. 3) Such type of companies just never goes off or get expired. The Business Continuity never stops. 4) Getting a loan from the bank is much easier by SDN BHD companies. Moreover, the accounts of the company are said to be much credible and trustworthy. 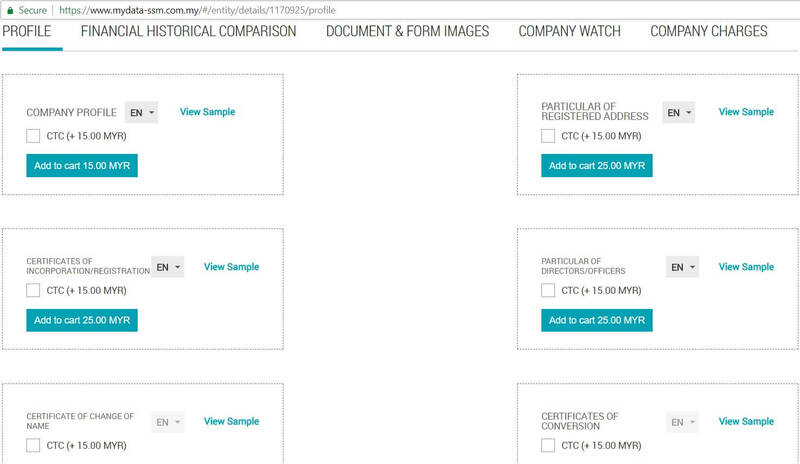 Well it is not always that easy to register a business company in Malaysia. Both the local and foreign investors have to go through several legal authorities, limitations, documentations and obligations to reach their goals. Here are some important steps and information that one need to know to how to register company in Malaysia. 1) Company Name and information. 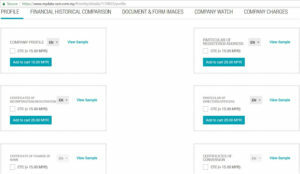 3) Copy of all directors’ & shareholders’ I/C or Passport and Valid ID. 6) Shareholding by each shareholders, directors and board members. Well now it is important to have a look in the steps and guidelines of the timeline for the setup of registration for a new company or a SDN BHD company in Malaysia. 6) Submission of Form 24,44 & 49 (1 Day). After this a total of 8-11 days to get company registration number. Well there are also certain requirements of valid company licenses and approved permits by the entrepreneur or the investors once they open up a Private Limited Company or Sdn Bhd Company in Malaysia. 8) Human Resources Development approved by Human Resources Board. Hence if you one of those who is planning to invest a deal of fortune in big or small scale, SDN BHD type companies is going to be the best in choice for you. The prime sectors for investment in Malaysia is considered the sectors related to GAS, CONSTRUCTION, OIL AND IT, yet there are many other sectors such as garments, jewelries, electronics, machinery, restaurants etc where both the local and foreign investors and invest to make good fortune. All type of investors can easily start up their business in whatever sectors they want but it has to be legal and government approved at Malaysia in the form of a Private Limited Company or Sdn Bhd Company. Well it can be stated that the benefits, prosperity and welfare with just few minor drawbacks, usage of such SDN BHD Malaysia company surly outweigh all of the other company structure benefits and advantages. Moreover, advisory cost may be added RM 2000 to 3000 (depend on consultant). Some advisory firm add more cost on: 1) Each print copy 2) Each board meeting resolution copy 3) Each Chop on copy 4) Documents receive 5) Bank account open assistant 6) Share increase 7) Special meeting or secretary resolution and 8) Miscellaneous. Only one way open Sdn Bhd Malaysia company for the foreign entrepreneurs if they like to start business under FDI law. Call us from 48 Countries. Free from your computer or local rates by phone.